Every lady wants the perfect tresses, thick, shiny, bouncy and lively. Achieving and maintaining it is a real tough job. 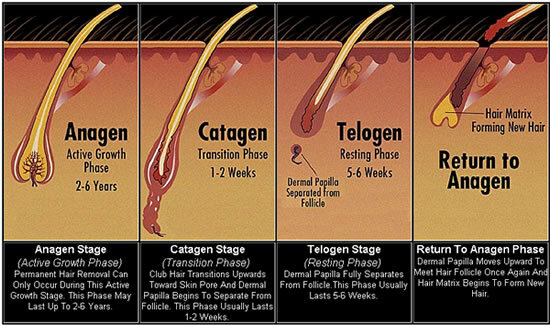 Hair loss is a common problem found among most women. This can be due to a number of problems like health issues, lack of care and nourishment, dandruff, stress, climatic factors and so on. Whatever it is, you must take good care if you want the long and thick hair you always dream of. There are a few tips and tricks that could help you in fulfilling your dreams. Almond oil, coconut oil, olive oil, jojoba oil, castor oil, lavender oil and rosemary oil could do wonders to your hair. All you have to do is heat it and apply on your scalp and hair. After 30 minutes you could wash off with a mild shampoo. Leaving it overnight is the best option. Applying Aloe Vera gel directly to your hair and leaving it for a few hours before washing off helps combat hair loss. It can also be used along with triphala. Coconut milk is a great moisturizer and treats the hair tissues. 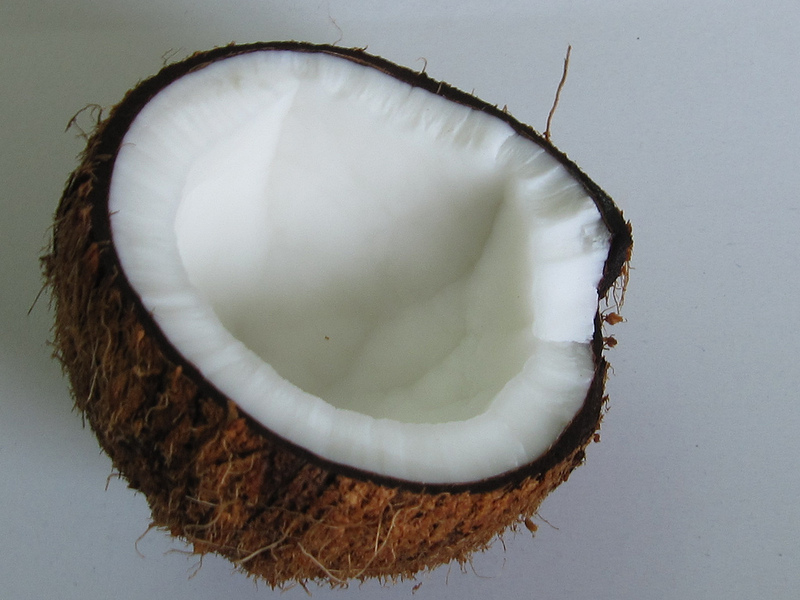 It is obtained by grinding the coconut and extracting its juice. 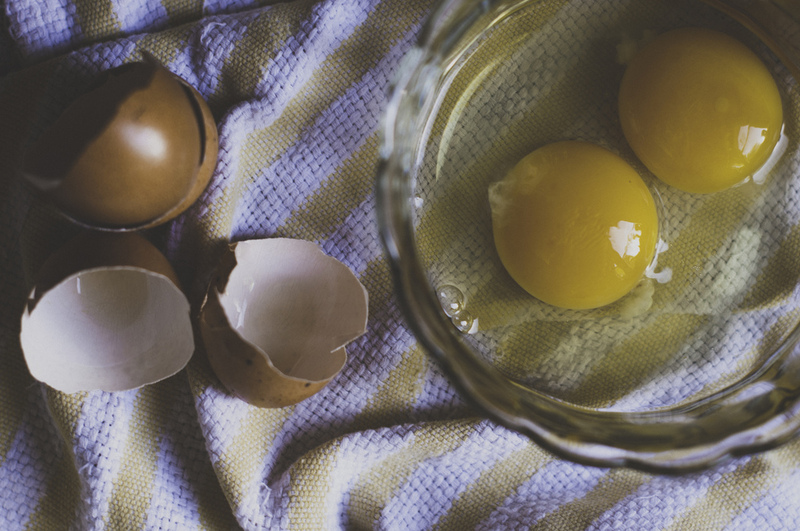 Eggs are rich in proteins and are very good for nourishing your hair. Add a teaspoon of olive oil and honey and mix well to form a paste. Apply this on your hair and leave it for twenty minutes and wash off with shampoo as usual. Henna helps in making your hair soft and smooth. You need to mix half a cup of yoghurt to two tablespoons of henna powder and leave it aside for two hours. After that you could apply it on your hair and wash off after one hour with a mild shampoo. Fenugreek helps in accelerating hair growth and getting rid of dandruff. 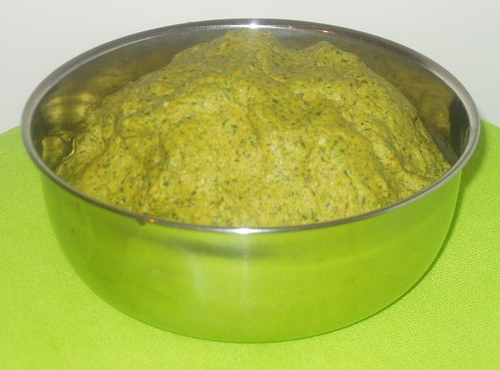 Soak 2 teaspoons of fenugreek in water overnight. 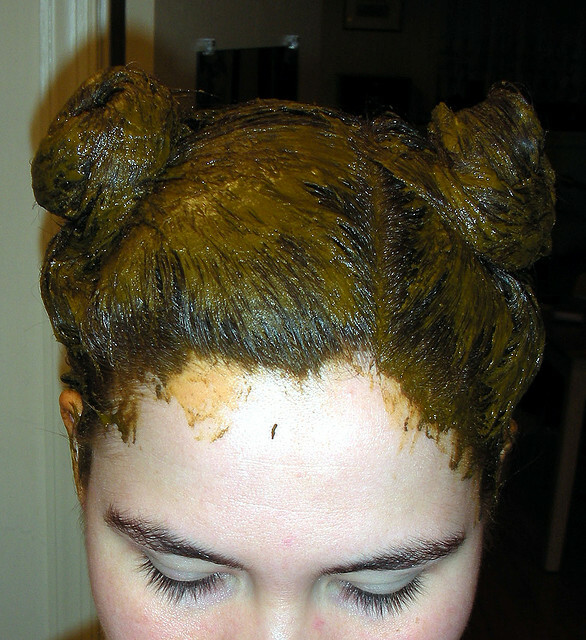 In the morning, make a paste of it, apply on your hair and leave it for 30 minutes. You could then wash it off as usual. Try out all these steps and you are sure to get the thick and long hair you have always dreamt of. Do not forget, stress is the main cause of all problems. So, stay happy and stay healthy.